Heritage West Financial delivers an exceptional customer service experience as a futures brokerage, managed futures, and futures trading leader. We believe that one of the most effective ways to achieve investment goals is through using professionally managed futures. 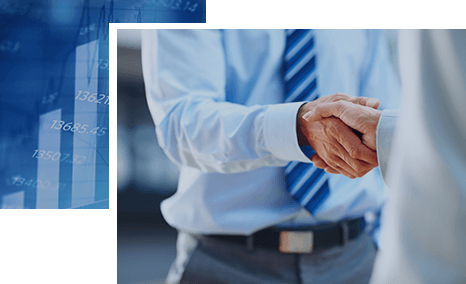 Whether you need the full service of a broker, or are an independent trader, we cater to the needs of all futures traders. We’ve got 30 plus years of it.